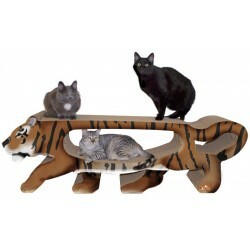 These giant, extra-large cat scratchers are perfect for big cats, multi-cat homes, or for any spoiled little kitty. 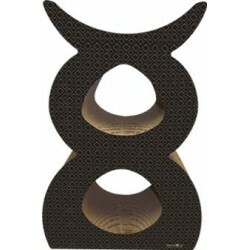 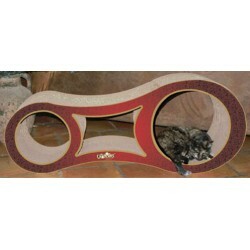 USA Giant Shape Cat Scratchers There are 28 products. 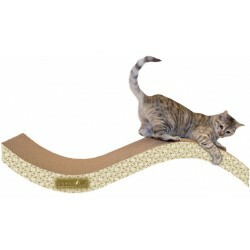 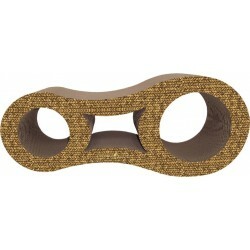 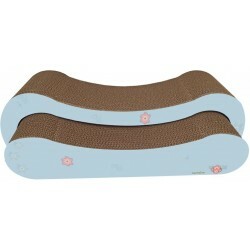 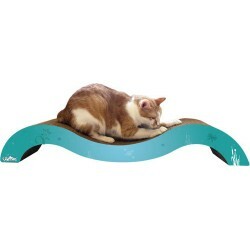 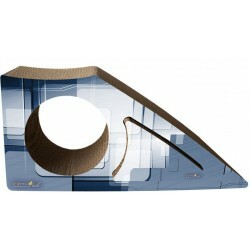 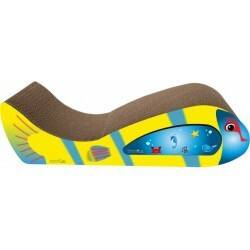 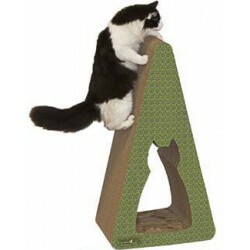 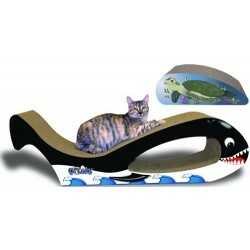 The Giant Purrfect Stretch is sure to satisfy with several scratching and playing surfaces.